The International Air Transport Association (IATA) has supported India’s move to abolish the international flying eligibility norms despite opposition from Air India and Jet Airways, the association’s members from the country. 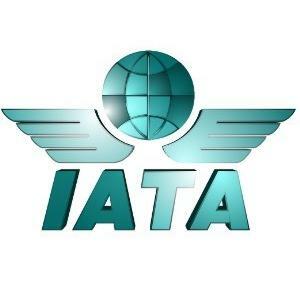 The difference of opinion among various stakeholders notwithstanding, it is important to look at the big picture, IATA director general and chief executive Tony Tyler said on the sidelines of the association’s annual general meeting in Miami. “India has a lot of bilateral air services rights that have not been utilised. The government needs to take a holistic view and work towards increasing the utilisation of these rights by Indian carriers. The International Air Transport Association (IATA) announced further growth in the number of airlines participating in pilots and live deployments to test and evaluate the New Distribution Capability (NDC) schemes. Avianca will engage in an NDC pilot this year and China Southern Airlines plans to complete a live deployment of the NDC standard covering shopping, booking, and ticketing in the second half of 2015. Gol Linhas Aereas Inteligentes plans to embark on an NDC pilot with its passenger services system provider, Navitaire. The project is anticipated to begin this month. Hong Kong Airlines will launch a NDC pilot in the second half of the year and InselAir will complete a live NDC deployment in the same timeframe, selling their flights and ancillaries to corporate users and travel agents. Lufthansa will realise an NDC pilot by the end of the year. This pilot will focus on the dynamic bundling of products. Qantas is launching an NDC pilot to distribute their Chauffeur Drive product in a third party channel environment in cooperation with an Australia-based industry partner. Swiss International Air Lines plan to launch a live deployment of the NDC standard covering shopping and Ukraine International Airways plans to launch the implementation of NDC shopping this year. 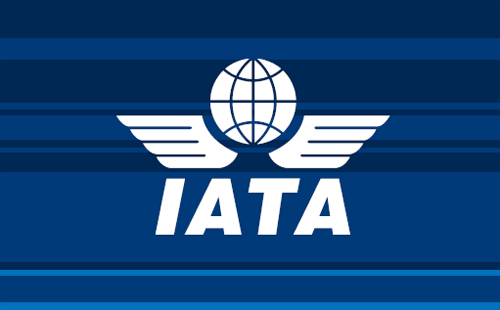 The International Air Transport Association (IATA) announced global passenger traffic results for April showing robust demand growth compared to April 2014. Domestic demand grew by 7.2%, outpacing international demand which grew by 5.2% compared to April 2014. Domestic travel demand rose 7.2% in April compared to April 2014, with the strongest growth occurring in India and China. Total domestic capacity also was up 6.4%, and load factor was 80.8%, up 0.6 percentage points. India’s domestic demand jumped 20.7% in April compared to a year ago likely owing to continued market stimulation by local carriers as well noteworthy improvements in economic growth. Domestic RPKs account for about 37% of the total market. It is most important for North American airlines as it is about 66% of their operations. In Latin America, domestic travel accounts for 47% of operations, primarily owing to the large Brazilian market. For Asia-Pacific carriers, the large markets in India, China and Japan mean that domestic travel accounts for 44% of the region’s operations. The growing number of people from the developing world taking to air travel has injected resilience in the airline industry through a continued growth of global air traffic despite the sector being regularly subjected to unanticipated shocks from external factors, IATA has said. The shocks experienced so far by the industry have ranged from the 9/11 terror strikes and shooting down of MH-17, to the past oil crises, volcanic eruptions and diseases like SARS. Noting that the future growth of global air passenger traffic “will undoubtedly be subject to unanticipated shocks”, the study by the International Air Transport Association (IATA) says “in the past, global air passenger traffic has always seemed to bounce back strongly from short-term upheavals”. 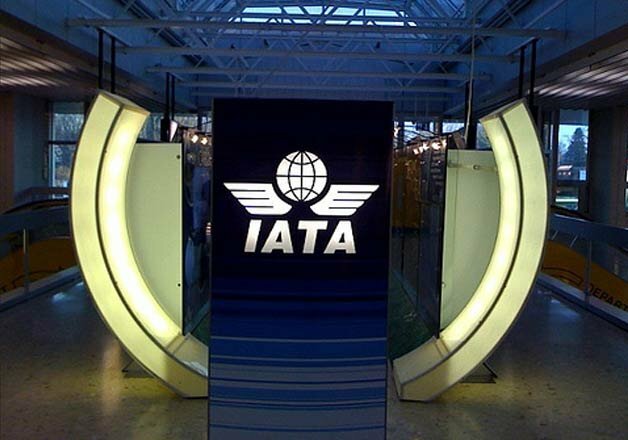 The study has been released ahead of the IATA’s 71st annual general meeting and World Air Transport Summit here. 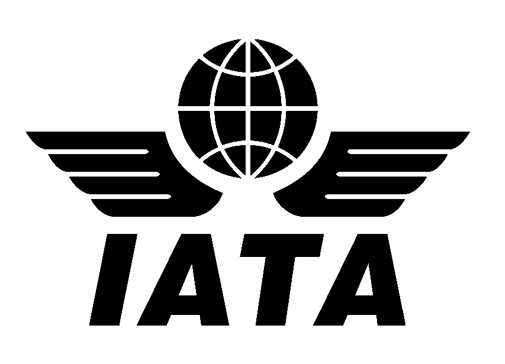 It was 70 years ago that 57 airlines from 31 countries had joined to create IATA at a meeting in Havana, Cuba, just a few hundred miles across the ocean from Miami. India’s airlines saw traffic jump 17.9% in March, likely reflecting market stimulation by local carriers and a strengthening economy. The International Air Transport Association (IATA) announced global passenger traffic results for March 2015 showing demand (revenue passenger kilometers or RPKs) rose 7.4 per cent compared to March 2014. This was an improvement on February, when year-over-year growth was 6.4 per cent. The acceleration in the year-on-year comparison reflects the residual impact of the February Lunar New Year celebrations, which tend to boost leisure travel in the weeks before and after the holiday. In 2014, the holiday occurred at the end of January. However, underlying traffic trends confirm demand remains robust. NEW DELHI: Terming as “unfortunate” and “disappointing” the AAI decision to oppose proposed reduction in charges at Delhi airport by 78 per cent, International Air Transport Association (IATA) has said the move would prove detrimental to both passengers and airlines. On the contrary, lower airport fee would stimulate the traffic growth at the Delhi Airport as it would bring down airfares to an affordable limits, it said. “It is unfortunate and disappointing that AAI has taken a very short-term view on the Delhi Airport charges by contesting against the proposal of the independent regulator to reduce these inflated charges,” IATA Regional Vice President for Asia Pacific Conrad Clifford told PTI.